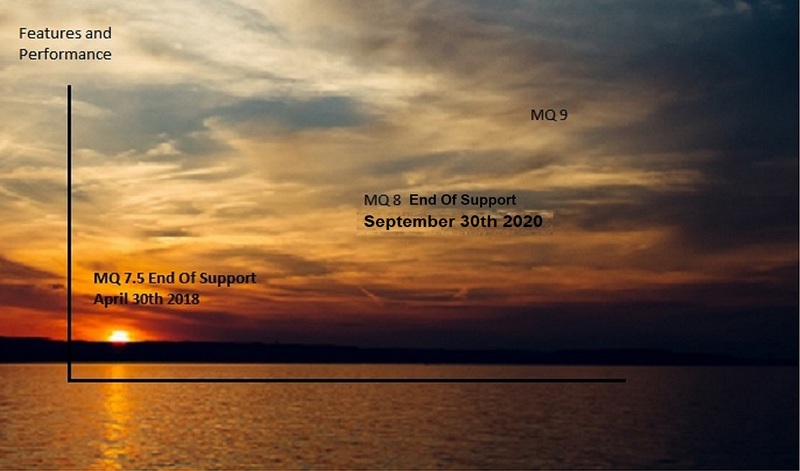 MQ Version 7.5 is sunsetting on April 30th, 2018. Are you ready to upgrade to version 8 or 9? If not, please contact us at sales@idi-middleware.com. Video: How do I create a queue in MQ Explorer? Video: How do I put a message into a queue using the MQ Explorer? Video: How do I browse a message using the MQ Explorer? Video: How do I delete the messages in a queue using the MQ Explorer?